If you are looking for a good graphics card with 4GB video memory then you are at the right place. Well the amount of memory on the graphics card has some role in the performance of a video card but the real performance of a graphics card depends on the GPU architecture and then the memory type i.e. GDDR5, GDDR5X or HBM. Greater the memory, the higher screen resolution you can achieve in games. For example running a particular game on 1080p requires more video memory than playing it on 720p with same other in-game graphics settings. 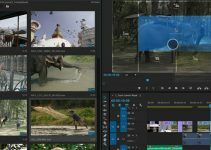 Nowadays latest games require greater video memory because they come with various advanced graphics effects and textures that consume a good amount of your graphics card VRAM. A good 4GB graphics card can let you play games comfortably on 1080p and in some cases at 1440p also. Here in this post I am going to list down the best affordable graphics cards that comes with 4GB GDDR5 memory. 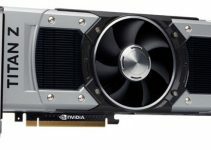 Here are the best 4GB graphics cards from Nvidia for gaming on 1080p. GeForce GTX 1050 Ti is one of the best mid-range graphics cards for gaming right now. It is based on the Nvidia’s latest Pascal GPU architecture that offers great performance at lower power consumption. 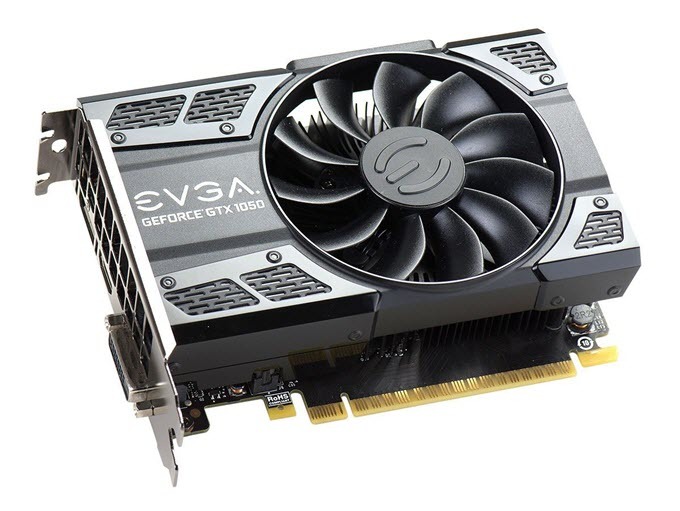 Here we have EVGA GeForce GTX 1050 Ti SC GAMING edition that comes with 4GB GDDR5 video memory. This 4GB graphics card is slightly overclocked which can give some performance boost in games. It is a compact graphics card which means it can be made fir in smaller mini-ITX cases. The single fan cooler does a great job in keeping the card’s temperature under control even during intense gaming sessions. You can overclock the card further using the EVGA Precision XOC overclocking software. It is a powerful video card and you can play latest games at high settings on 1080p with 50 – 60 fps or better frame rates. The power consumption of this card is very low and it does not require external power from the PSU. It draws all its power from the motherboard PCI Express x16 slot. It is also very affordable and you may get this graphics card under 200 dollars. Here are the best 4GB graphics cards from AMD for gaming on 1080p. Radeon RX 460 is an affordable mid-range graphics card in the AMD’s latest RX 400 series lineup. It is not powerful as the GTX 1050 Ti but is powerful than the GTX 750 Ti. It is based on the latest Polaris GPU architecture from AMD that offers best performance with lower power consumption. On Radeon RX 460 you can play latest games on medium-high settings on 1080p. Here we have Gigabyte Radeon RX 460 Windforce OC graphics card that has got 4GB GDDR5 memory. This is an overclocked version of the RX 460 and it does not require any external power from the PSU. You can play games like NFS 2016, Fifa 2017, Warframe etc. at Ultra settings on 1080p @ 60 FPS. This card comes with WINDFORCE 2X Cooling System that keeps the card temperature low even during heavy gaming. Also the dual fans are very quiet in operation. 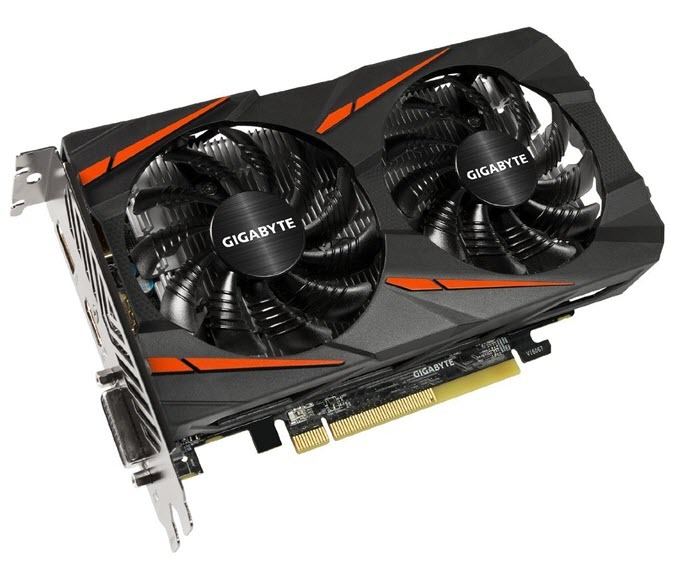 It is a great budget gaming graphics card and for use in HTPC. Radeon RX 470 is a powerful mid-range graphics card that is even faster than the GTX 1050 Ti. This is one of the best affordable powerful gaming graphics card for playing games at Very high / Ultra settings on 1080p. This card is based on the latest Polaris GPU architecture from AMD. 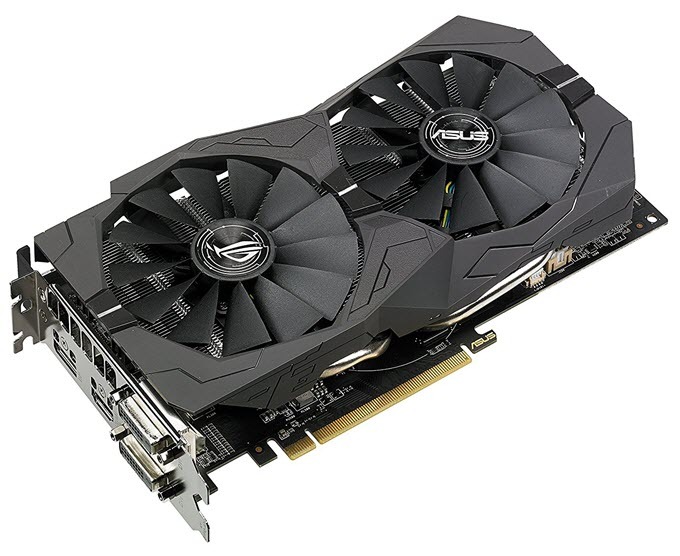 Here we have the ASUS ROG STRIX Radeon RX 470 OC graphics card that comes with 4GB GDDR5 VRAM. This is a Overclocked (OC) version of RX 470 and comes with dual fan and dual slot design. This card comes with Asus DirectCU II Technology with Patented Wing-Blade Fans which aims to delivers 30% more cooling and 3X quieter performance as compared to the stock cooler of RX 470. The card also has AURA RGB lighting which gives it a bit of character. The card is solidly built and has high quality components that deliver great performance in gaming. This card does require 6-pin PCI Express power connector for its working. This is the most powerful 4GB graphics card in this list. 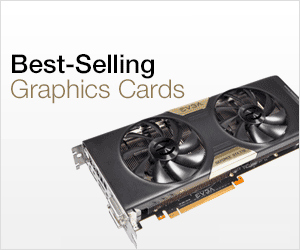 It is a high-end end graphics cards that is based on the Polaris GPU architecture. On this card you can play all the latest high-end games on Very High / Ultra Settings at 1080p. You can also play latest games on 1440p but you have to lower down some in-game graphics card settings for it. Here we have MSI Radeon RX 480 GAMING X 4G graphics card that comes with 4GB GDDR5 video memory. This card comes with MSI TWIN FROZR VI cooling system equipped with super silent dual fans. This cooling system from MSI keeps the card temperature well under control and also makes the card much silent in operation. It is an overclocked version of RX 480 and has three modes of operation which are: OC mode, Gaming mode and Silent. On OC Mode you will get the best performance and in Silent mode you will get the quieter card. The gaming mode is an intermediate mode of OC and Silent modes. There is a 8GB version also available of this card which is a bit expensive. RX 480 is VR Ready card and you can use it build your affordablel VR Gaming PC. This card requires 8-pin PCI-e power connector for its working. Radeon RX 560 is the successor of Radeon RX 460 graphics card. 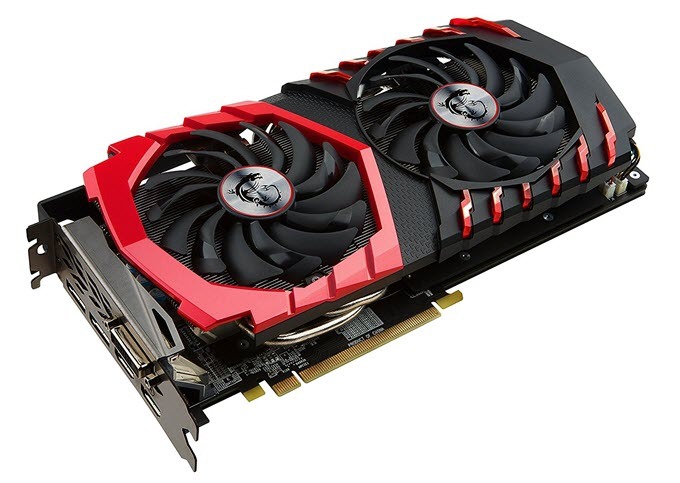 Both these graphics cards are based on the Polaris GPU architecture but Radeon RX 560 comes with 1024 Stream Processors as opposed to 896 Stream Processors present in Radeon RX 460. 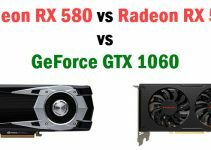 The performance of Radeon RX 560 is greater than Radeon RX 460 and GeForce GTX 1050 from Nvidia. 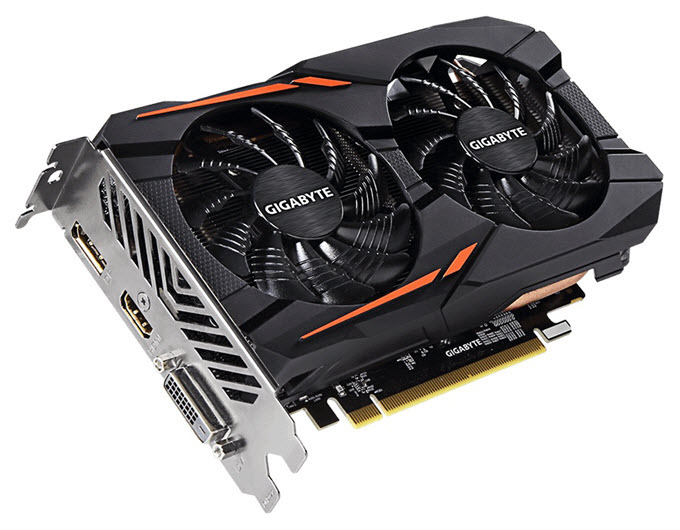 Here we got Gigabyte Radeon RX 560 Gaming OC 4G graphics card that comes with 4GB GDDR5 Memory and WINDFORCE 2X Cooling System having dual 80mm fans. This is an overclocked Radeon RX 560 card and offers better performance than the reference Radeon RX 560 card. On this card you can play latest games on medium to high settings at 1080p at playable frame rates (50 – 60 FPS). This card requires one 6-pin power connector from the PSU and a good 400W PSU for its working. Radeon RX 570 is a mid-range powerful graphics card in the latest Radeon RX 500 series lineup. The card is based on the Polaris GPU architecture and comes with 2048 Stream Processors. Radeon RX 570 can run all your latest games on high / ultra settings at 1080p with comfortable frame rates. 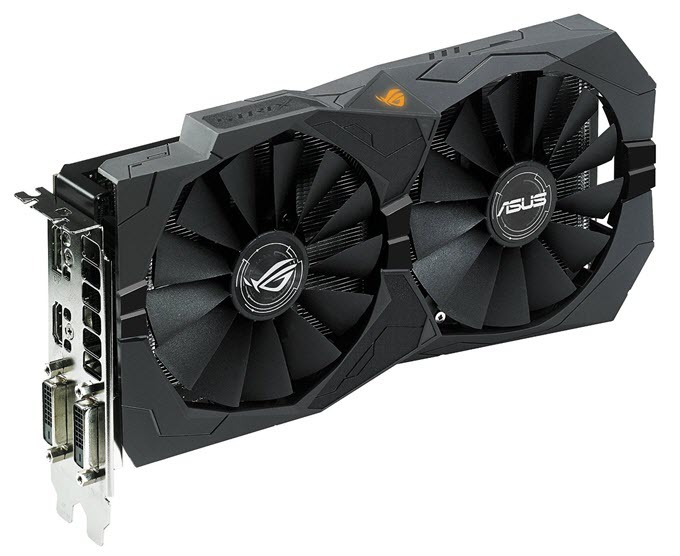 Here we have Asus ROG Strix RX 570 OC edition that comes with 4GB GDDR5 memory and is an overclocked Radeon RX 570 graphics card. This is a top quality and high performance Radeon RX 570 graphics card with good cooling and has all the latest features. The card is cooled down by an aluminum heatsink with direct GPU contact heatpipes and is equipped with two fans which are very quiet in operation. The card requires one 8-pin pci express power connector and a 450W – 500W PSU for its working. Some of the special features of this card includes Aura RGB LED lighting, IP5X-Certified Fans, Industry-Only Auto-Extreme Technology with Super Alloy Power II, ASUS FanConnect II, DirectCU II with Patented Wing-Blade 0dB Fan Design, GPU Tweak II with XSplit Gamecaster. Radeon RX 580 is the most powerful graphics card in the Radeon RX 500 series graphics card lineup. This is a VR Ready graphics card and comes with 2304 Stream Processors. This card can run latest games or AAA games on very high / ultra graphics settings at 1440p with good frame rates. Here we got MSI Radeon RX 580 GAMING X 4G which is overclocked RX 580 graphics card and comes with 4GB of GDDR5 video memory. The card has got excellent cooling as it comes with MSI TWIN FROZR VI cooler and is equipped with dual TORZ 2.0 Fans. Other features include RGB LED lighting and metal backplate. The card requires one 8-pin PCI Express power connector and a 500W PSU for its working. Well here I have listed the best 4GB graphic cards that you buy to play latest games at 1080p on high settings. These 4GB video cards are affordable and are great for building a mid-end gaming PC. If you have any queries regarding graphics cards then you can ask me by leaving a comment below.